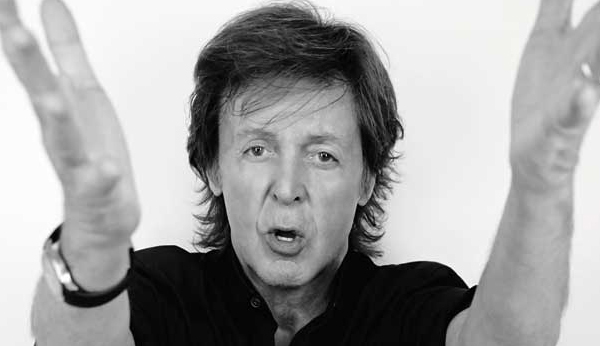 Spin This: "I Can Bet," "New," "Save Us"
In many respects, Sir Paul’s last album, Kisses on the Bottom, felt more like a Starbucks-distributed obligatory album than it did anything he would have ever uncorked on his own. It took him into a dimension of cover tunes that focused heavily on warm traditional balladry and Valentines’ crooning, an element that almost reduced him to Rod Stewart gimmickry. But after playing alongside Dave Grohl’s Foo Fighters and rocking out during an once-in-a-lifetime Nirvana reunion at last year’s Sandy Hook relief concert at Madison Square Garden, the famed Beatle apparently has giving his inner pen a few more ounces of ink to play with. 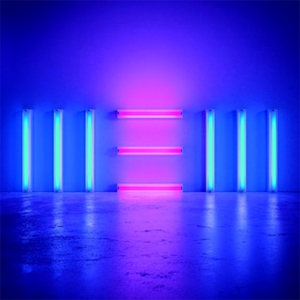 On New, his most recent collection of new material since 2007’s Memory Almost Full, McCartney musters up the strength to play with the New Wave motions of The Strokes/The Cars (“Save Us”) and explores familiar Sgt. Pepper magic on the buoyant title cut. But as he dips into midtempo R.E.M.-esque alt-rock on “Everybody Out There” and “On My Way to Work,” the lyrics, he becomes a bit sloppy in his lyricism. There’s just not enough patience to stomach the tepidity inside some of his new tales: “On my way to work I bought a magazine/Inside a pretty girl who liked to water ski.” Then there’s the abundant use of vocal experimentation, masking McCartney’s chops around echoes, harpsichord trances, dub and Lavalamp escapes; evidenced on “Looking at Her” and “Appreciate.” If he’s entering into a new-age 21st century daytripper world, these kinds of discoveries might feel a bit more sensible. “Hosanna” fits perfectly in that realm. Still, there’s a lot of delectable entries aboard New. 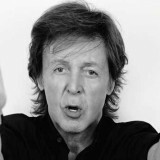 The most accessible, being the title track, “Queenie Eye,” and the strongly composed pop-rock of “I Can Bet” and “Turned Out,” shows off McCartney’s compositional skills even in the twilight hour of his life. The guy is 71 and he’s still able to pull off stuff that’s equivalent to the Wings craft.